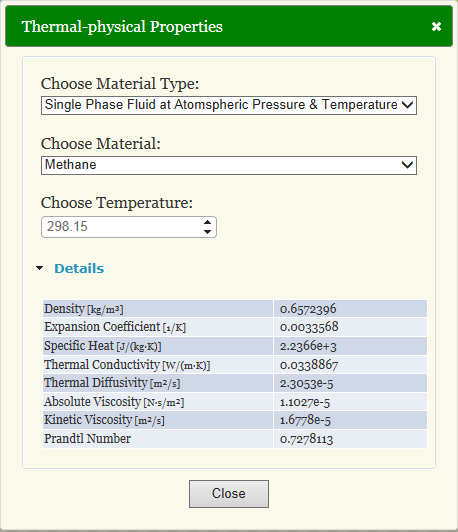 Properties of fluids including density, specific heat, thermal conductivity, viscosity, Prandtl number, and thermal expansion coefficient. 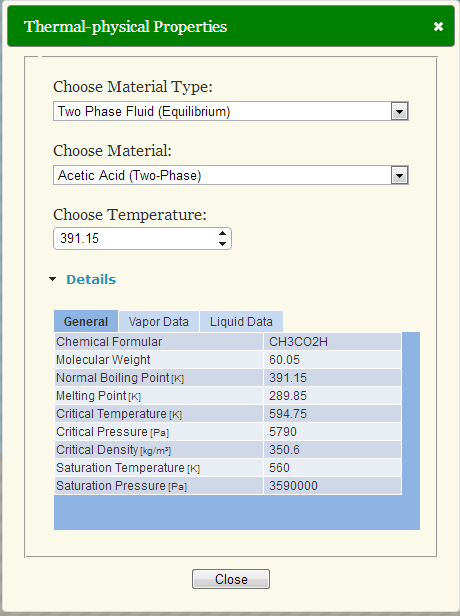 General fluid properties including melting point, boiling point, chemical formula, saturation temperature and pressure, etc. 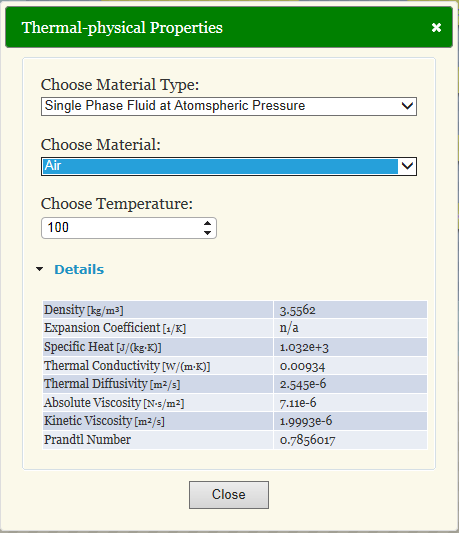 Two-phase properties support hundreds of fluids used in engineering applications. 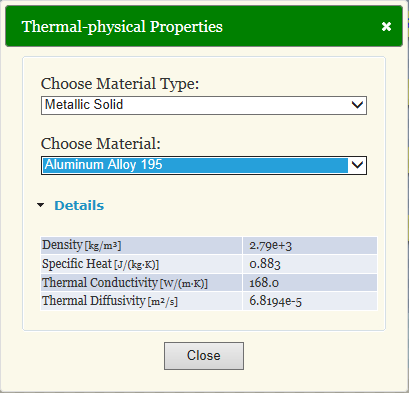 Properties of solids including density, conductivity, and thermal expansion coefficient.  © 1993-2019 Copyright TTC Technologies®, Inc.